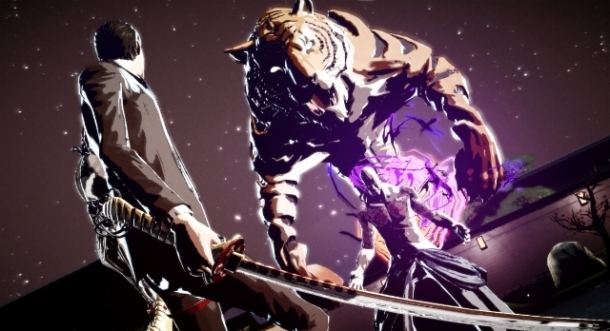 While the game isn't a sequel to any previous games, it is considered to maintain the essence of the assassin series started with Killer7 and No More Heroes. The games unique artistic style and story has been described as a "Dark Side 007", but deals with an even seedier underworld that the surface world. Killer is Dead is a hack-n-slash game similar to Devil May Cry or God of War. The game is split up into individual episode, where the main character, Mondo Zappa, must fight through fodder to eventually reach a boss at the end, which is Mondo's assassination target. The following pages detail the trophies and achievements for Killer is Dead, listed according to platform. Killer is Dead adds "Gigolo Missions"